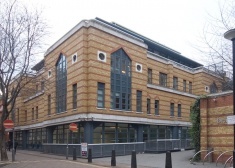 Offices to let in Marylebone. 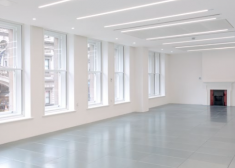 Office to let in Marylebone. 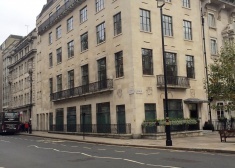 Offices to let in St. James's. 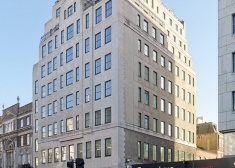 Office to let in St. James's. 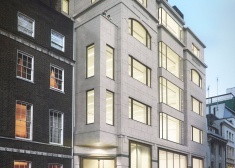 Office to let in Soho. 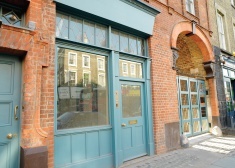 This mixed use development is set around a series of characterful courtyards. 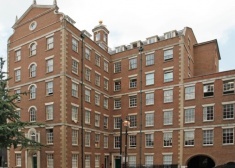 Historic warehouses intermingle with modern architecture to create a unique environment. 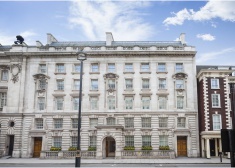 Grade A offices available in the heart of St James's. 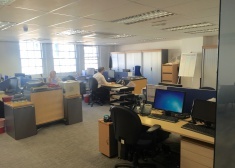 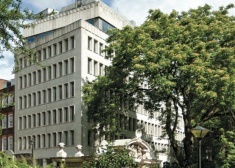 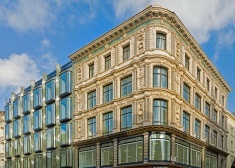 Refurbished Covent Garden offices located close to Central St Giles available on flexible terms. 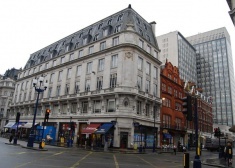 12 Golden Square is situated in a prominent position on the south east corner of Golden Square. 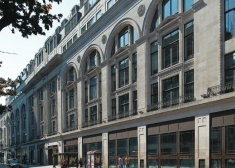 It is currently undergoing a major refurbishment project. 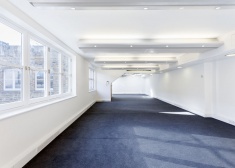 Striking newly refurbished Grade A office space located in the heart of London's vibrant Soho district. 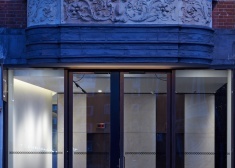 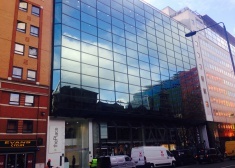 Contemporary office space located in a quiet corner of Soho, just off Broadwick Street. 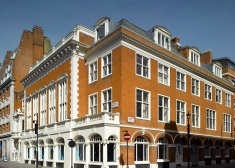 The building is located in the heart of Soho between Wardour Street and Dean Street. 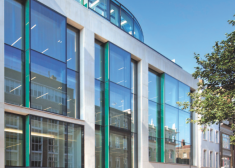 Fitted out Grade A office space available at 50 New Bond Street, a prestigious Grade A office building designed by Eric Parry Architects. 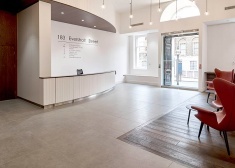 The 3rd floor of 183 Eversholt Street offers stunning offices with double height ceilings, large feature windows and a mezzanine area. 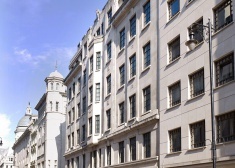 Proudly standing on one of London’s most famous streets, 55 Strand was built in the early 1930s, and exhibits all the sculptural elegance and strong symmetries of the art-deco era. 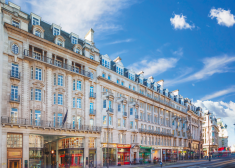 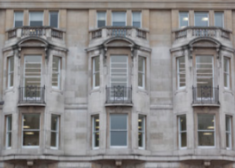 Newly refurbished Grade A offices situated in one of the West End's most exciting and well-connected locations.